The Great Recession, a growing divide between urban and rural prospects, and failed efforts to effectively address immigration have paved the way for a populist backlash that disrupts the postwar bargain between political elites and citizens. 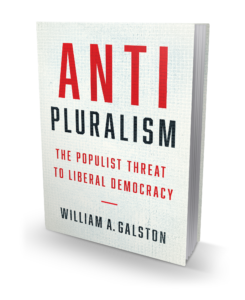 Whether today’s populism represents a corrective to unfair and obsolete policies or a threat to liberal democracy itself remains up for debate. Yet this much is clear: these challenges indict the triumphalism that accompanied liberal democratic consolidation at the turn of the century. To respond to today’s crisis, good leaders must strive for inclusive economic growth while frankly addressing fraught social and cultural issues encompassing legitimate demographic anxiety. Although reforms may stem the populist tide, liberal democratic life will always leave something to be desired. This is a permanent source of vulnerability, but liberal democracy will endure so long as citizens believe it is worth fighting for. 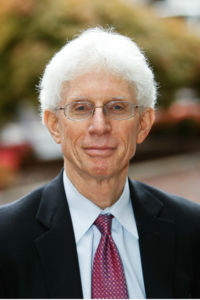 William A. Galston is a former policy advisor to President Bill Clinton and currently holds the Ezra K. Zilkha Chair in the Governance Studies Program at the Brookings Institution, where he serves as a senior fellow. He lives in Bethesda, MD.